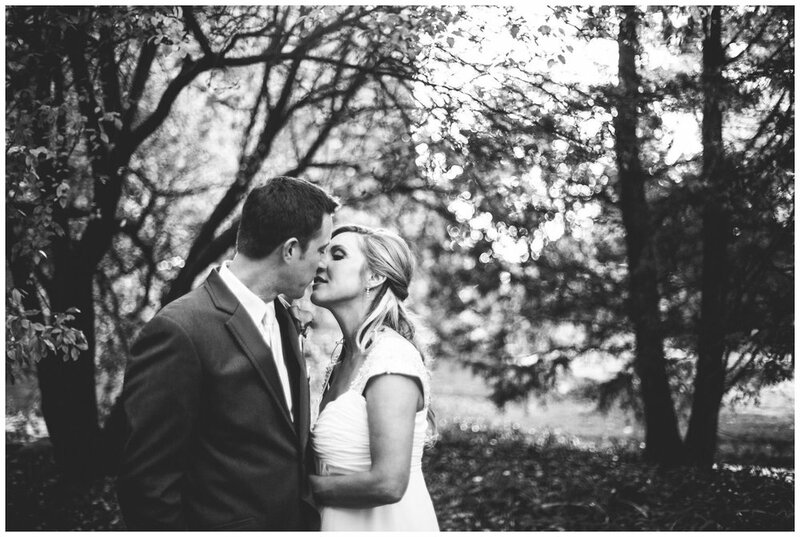 These two were so fun to work with. 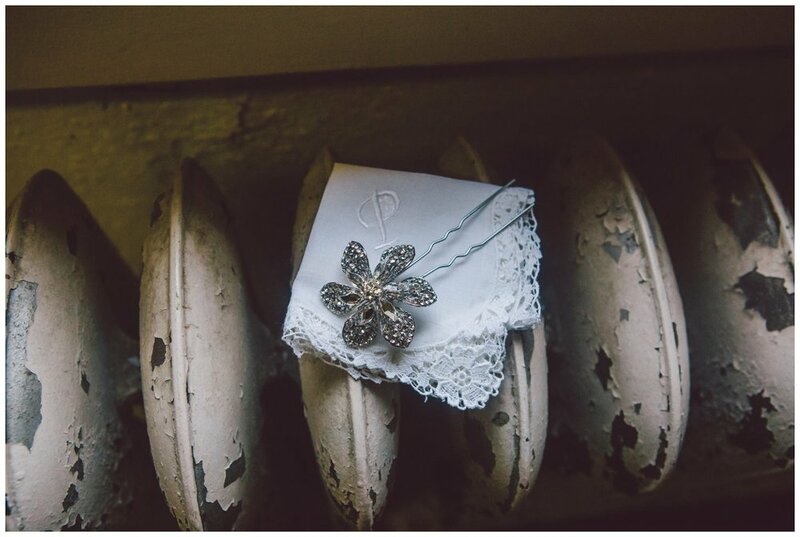 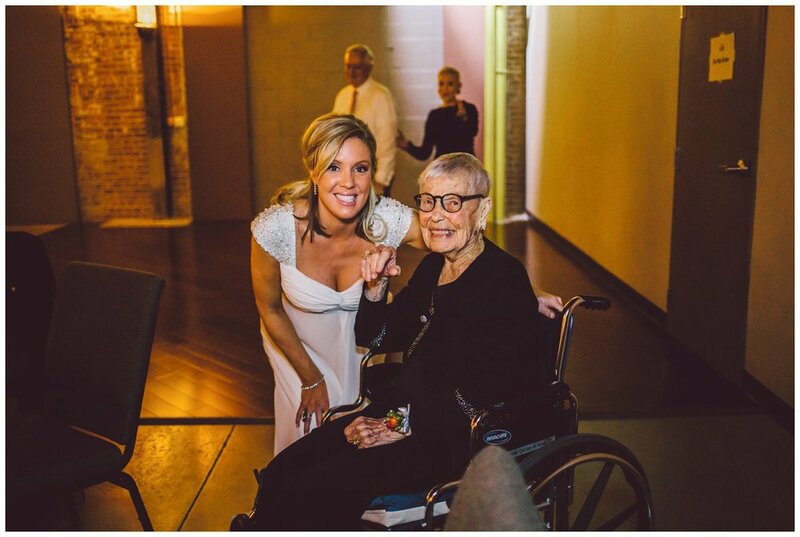 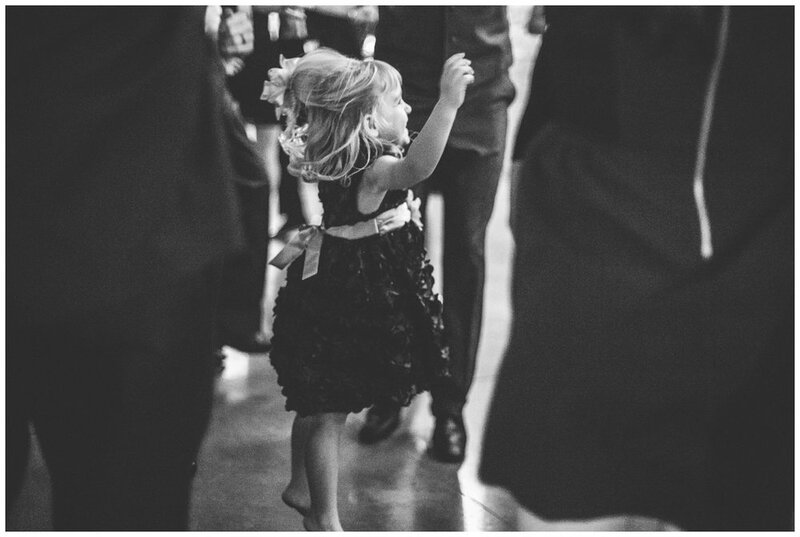 Paige was the most carefree bride and it their entire family and wedding party were such a delight to be around. 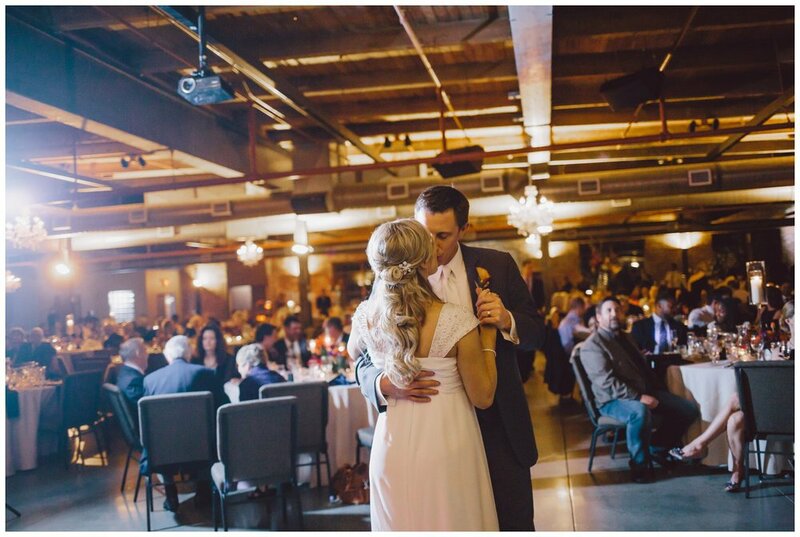 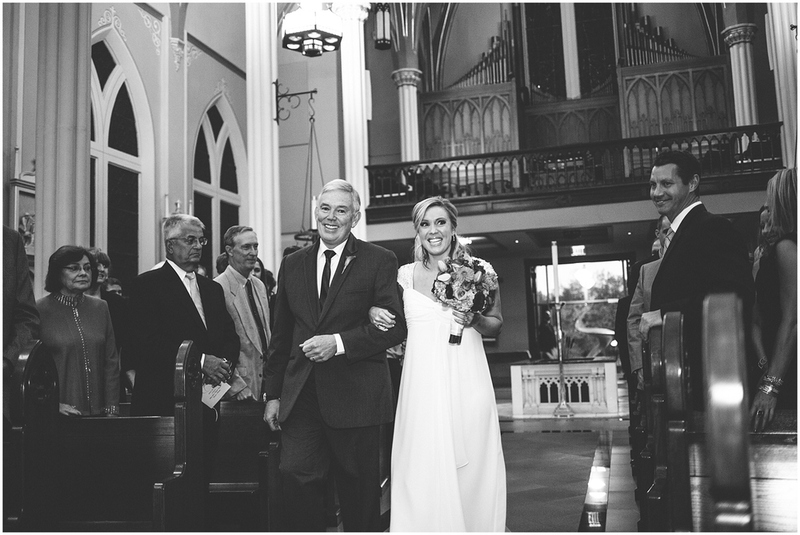 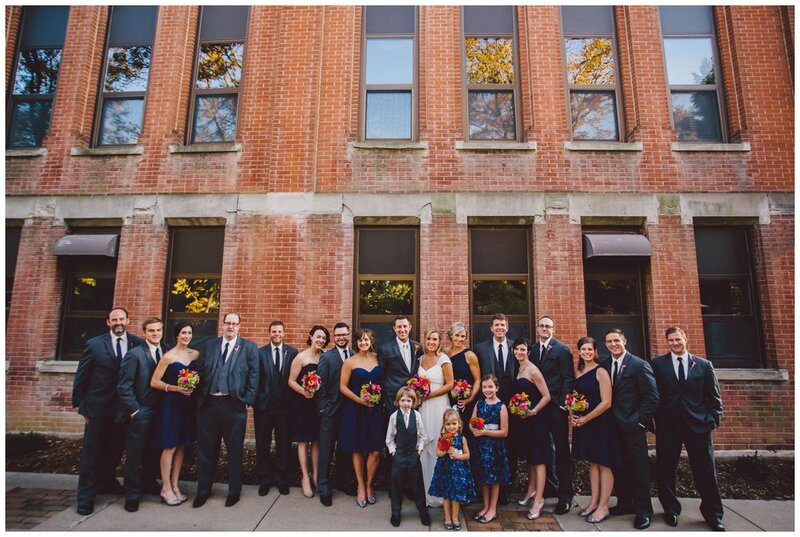 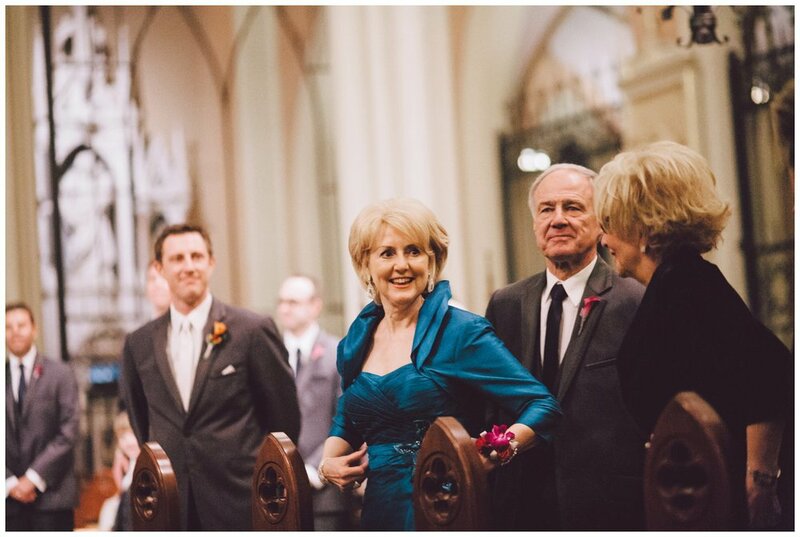 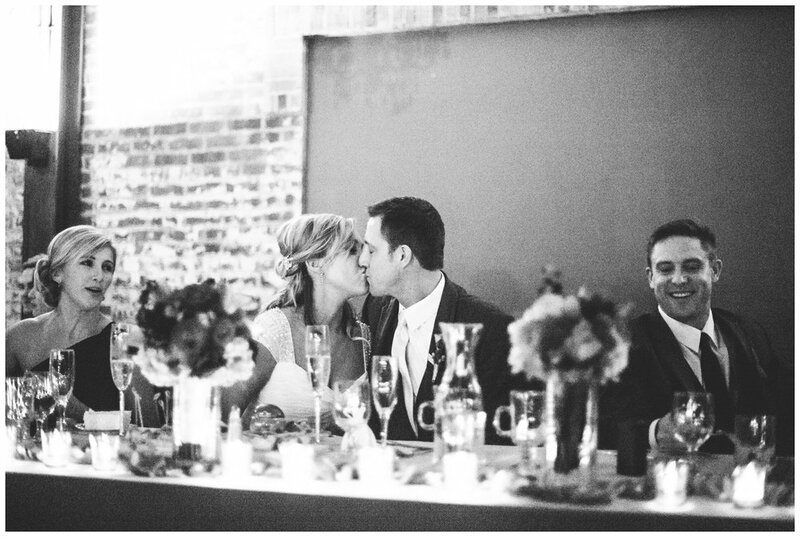 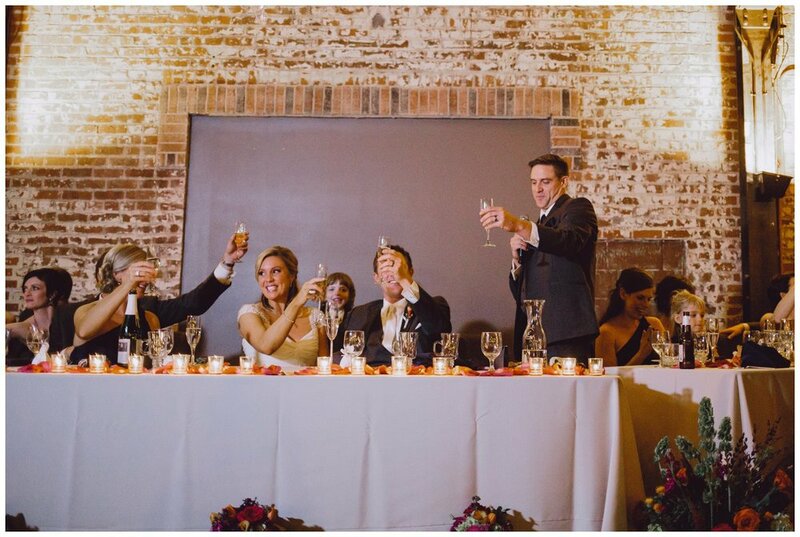 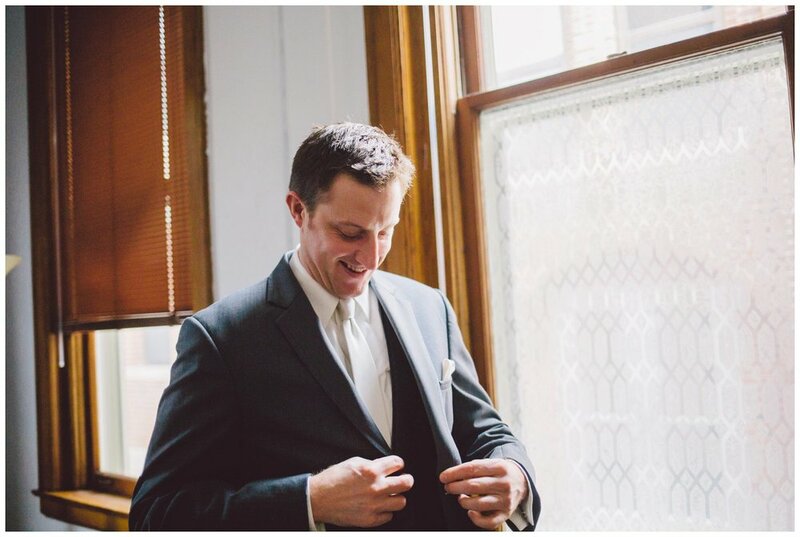 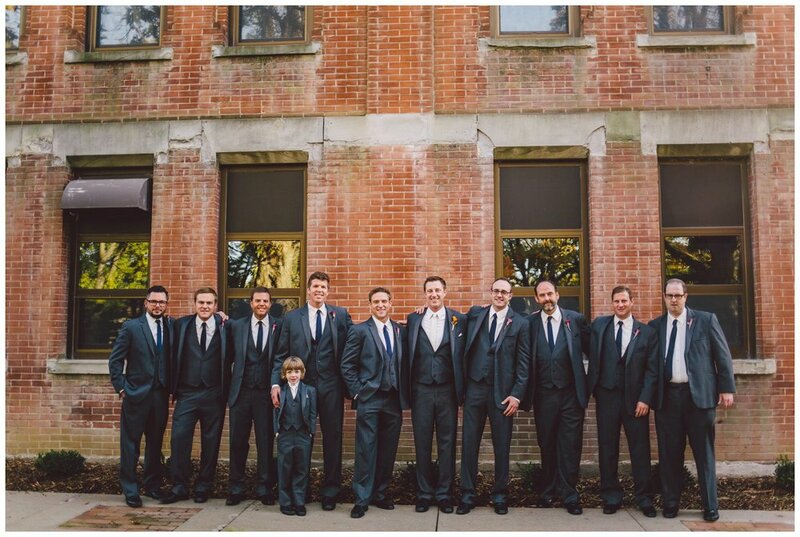 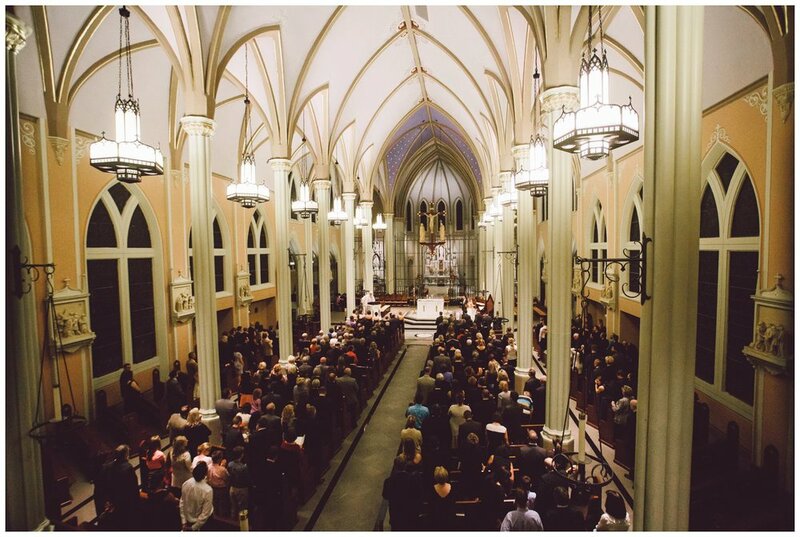 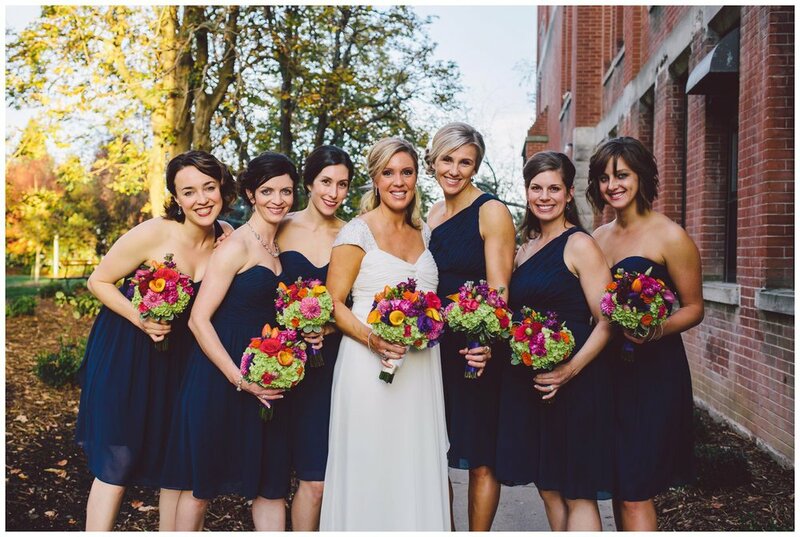 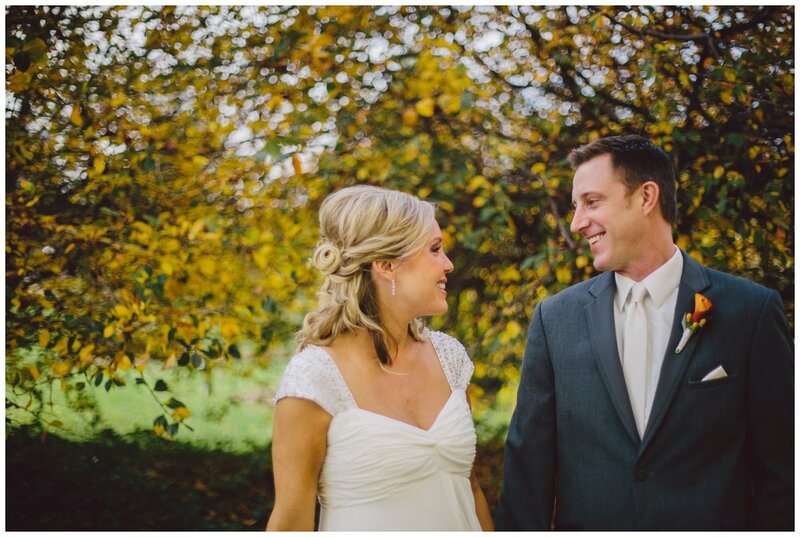 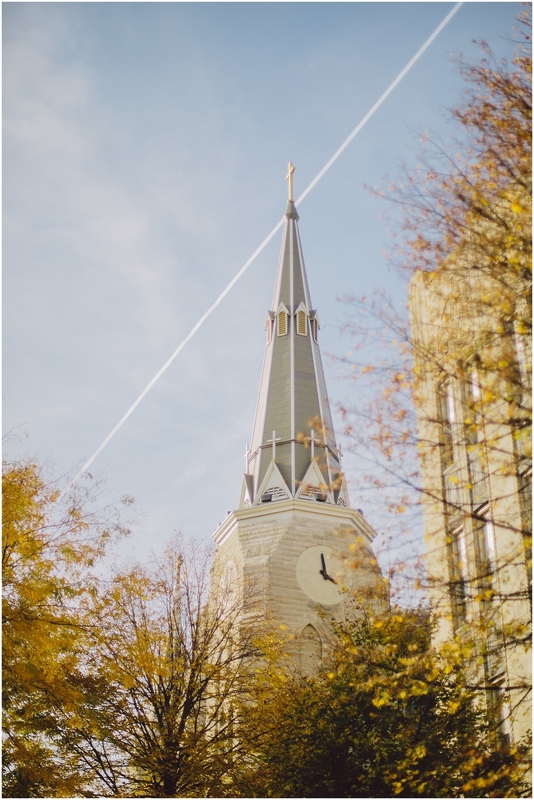 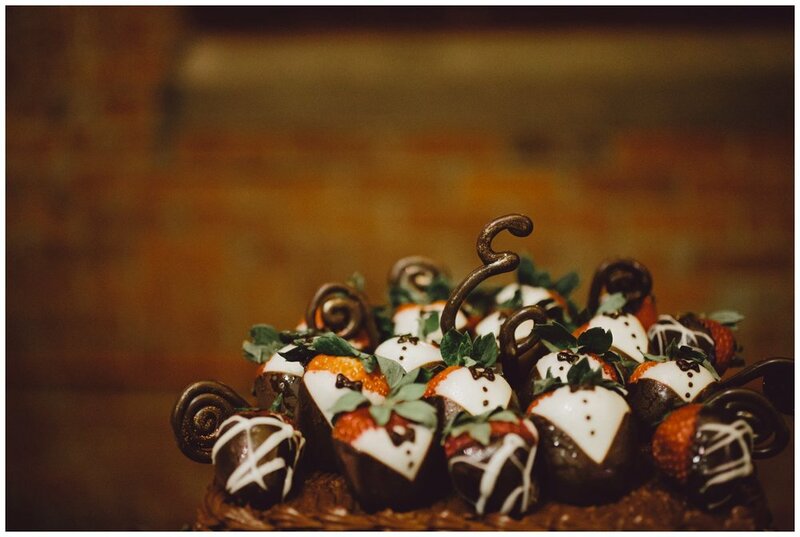 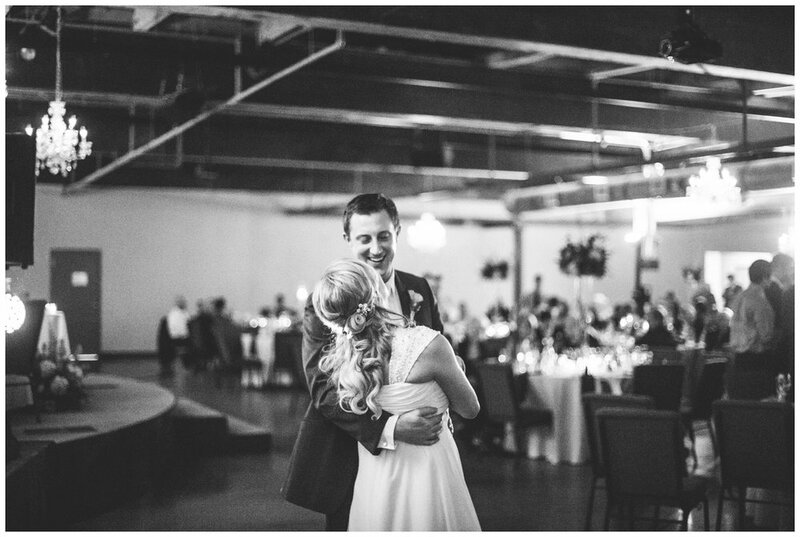 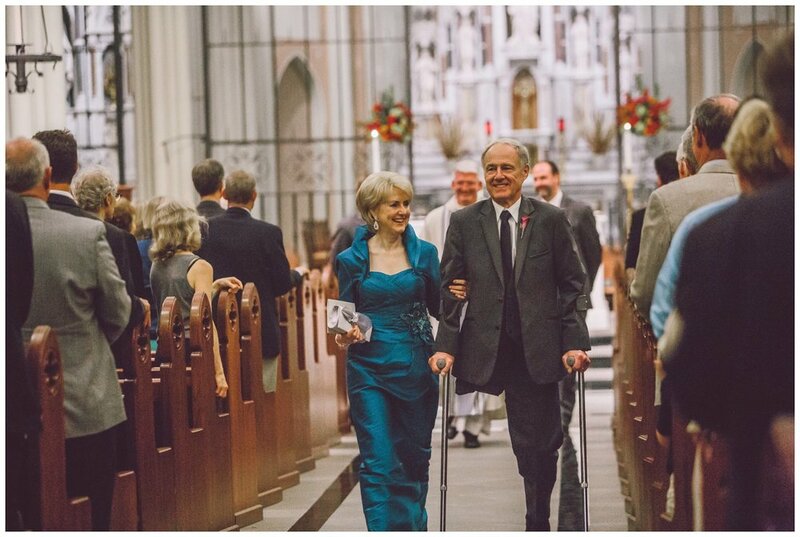 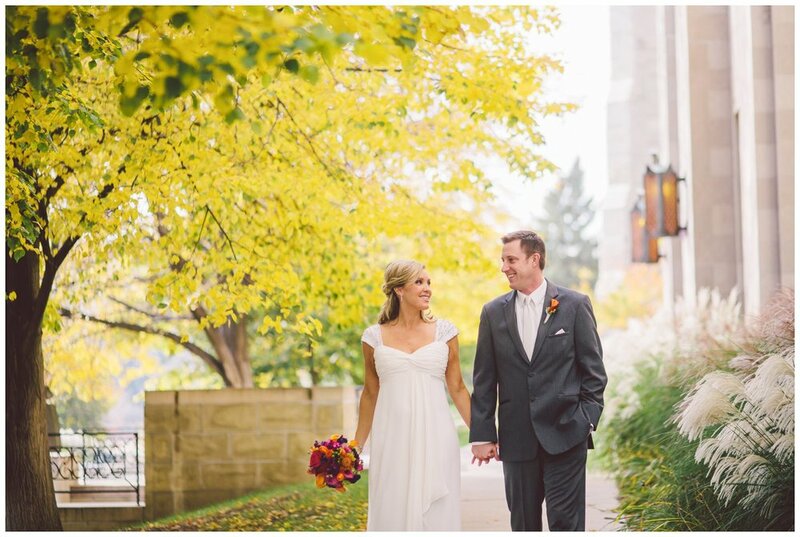 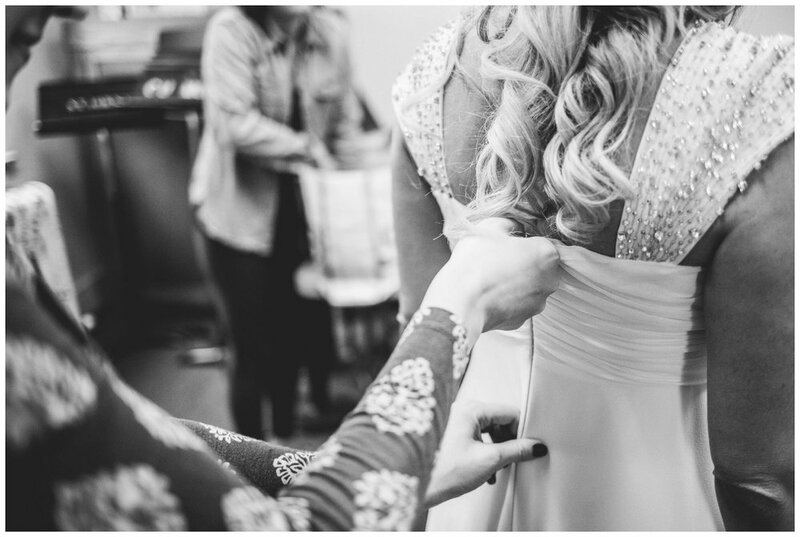 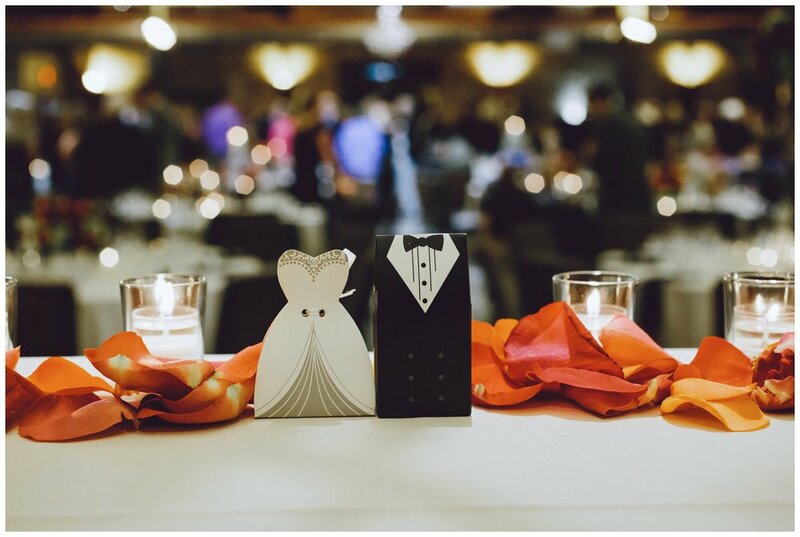 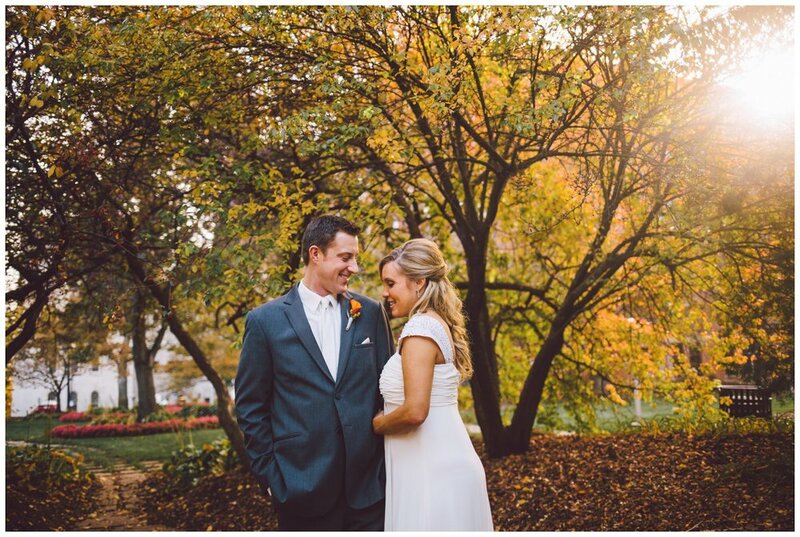 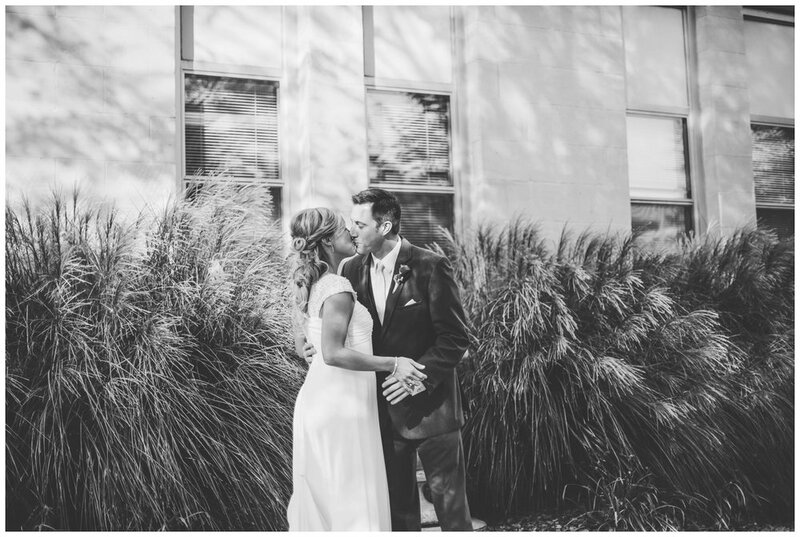 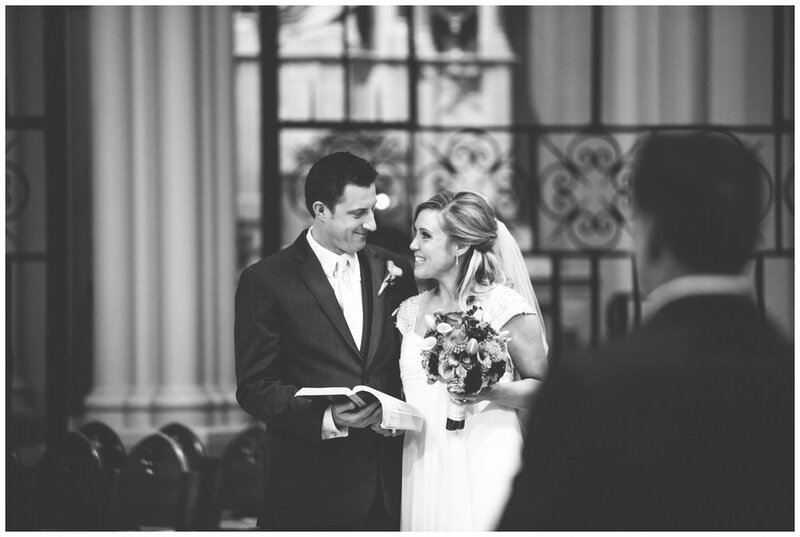 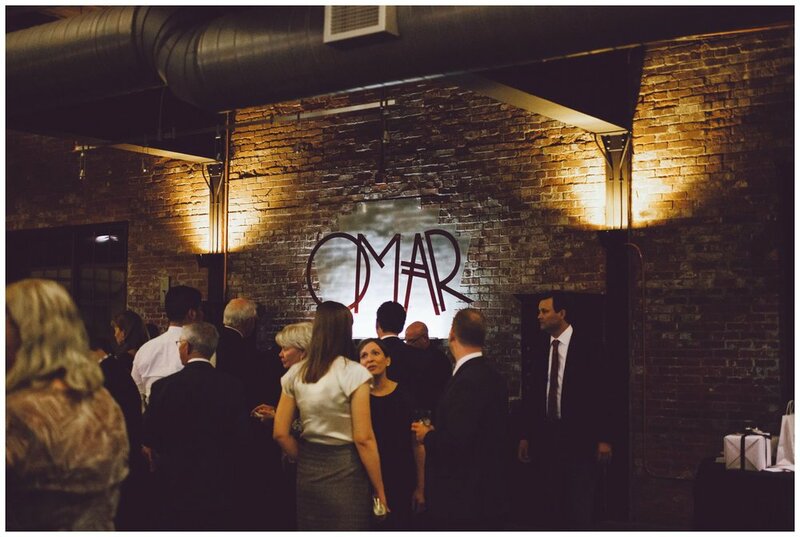 Paige and Jim were married in St. John's on Creighton University's campus and the reception was as the Omar building. 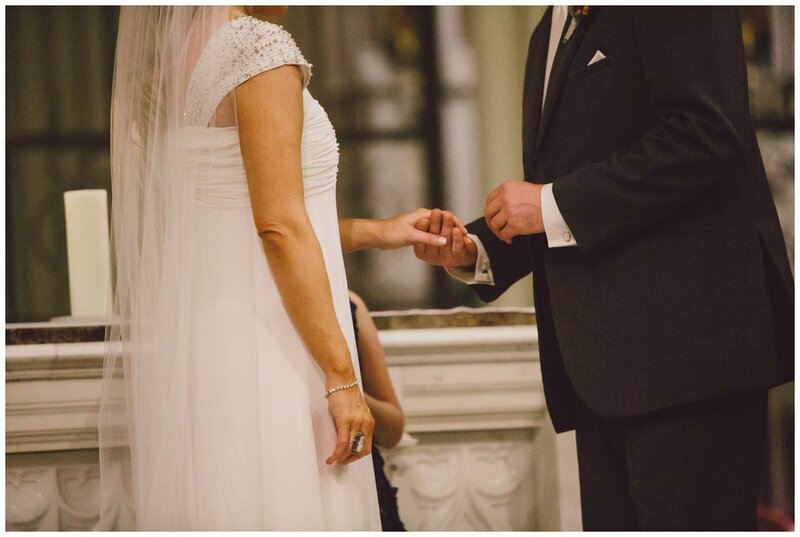 I normally don't take any video when I'm shooting a wedding, but I had a little extra time during the ceremony after I had got my images, so I did some impromptu video clips. 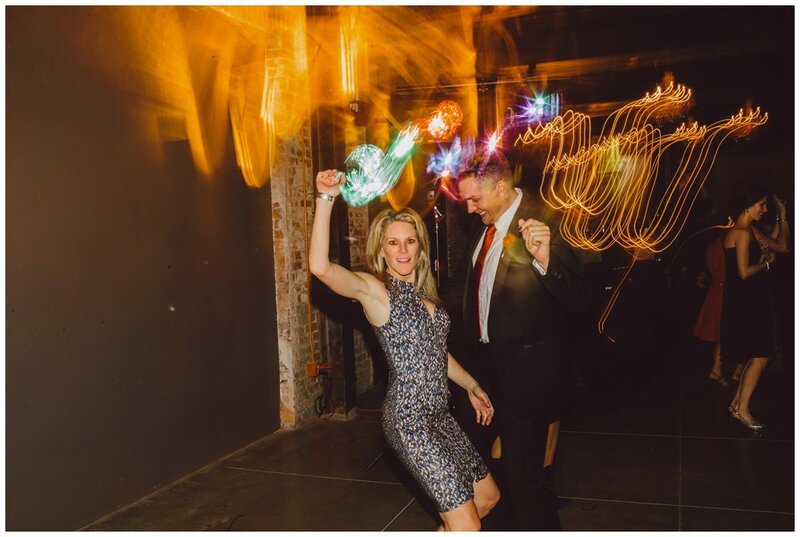 I know enough about video to know this wasn't shot in a technically correct way, but I still think it's super fun to have. 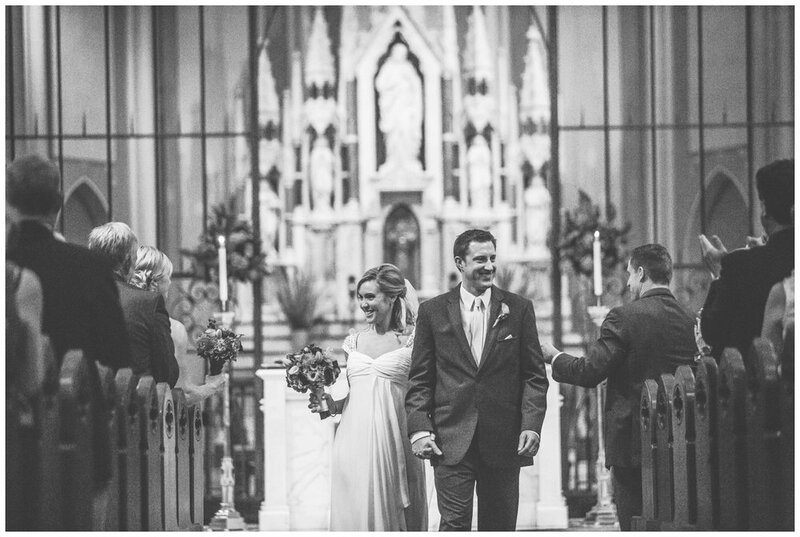 Hope you enjoy it Jim and Paige!